One way to make the “big bucks” with Worth Unlimited is to act as a recruiter and simply introduce this program as a revenue source to other professionals. Industries you should target are… financial planning, real estate, insurance, accounting, banks and credit unions, mortgage companies and even “big ticket” retailers who talk to their clients about financing. That is your foot in the door to a bigger conversation… and EVERYTHING starts with a conversation! Leads are great but what happens when that lead is missing critical information? Usually you’re out of luck, but we put together a way to find those missing pieces of information and complete that lead. 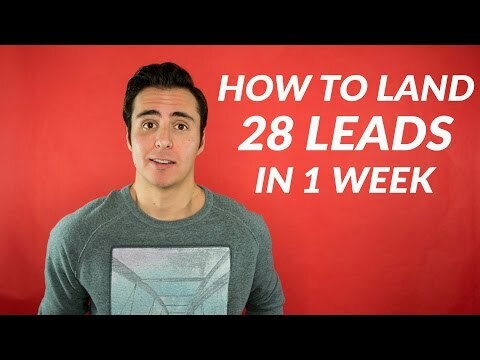 In basically 5 minutes, you can use the methods below to turn an email, address, name, or phone into a complete lead! First their are tools available to help you do this such as FullContact. 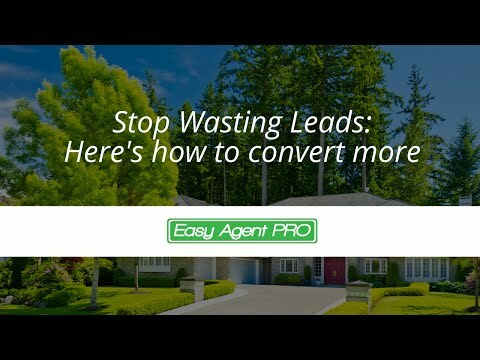 After testing this app with some of our incoming leads we can safely say we completed around 70% of our incomplete leads. This app will take partially complete data and search for the remaining pieces giving you you a useful contact. Next always remember how connected Facebook is, if you have a name odds are you’ll be able to get the number to that lead off Facebook. Facebook currently displays around 30% of the numbers linked to profiles so its always worth checking. We don’t want this to be creepy by any means but if someone tells you they were interested in your services at a christmas party or another social event, you gave them your card and you never heard from them why not check in with them? In the full blog post we discuss how to get around some of the restrictions you’ll find in Linkdlen to pair someones name with a viable email address. We also have a few other tricks up our sleeves, hope you guys enjoyed the video! As usual post any questions below. 3. 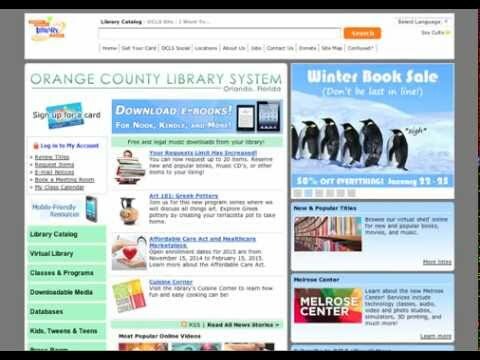 Study all platforms that came up on first page, create free profile where you think will benefit your business. Crunchbase is the best directory for startups. 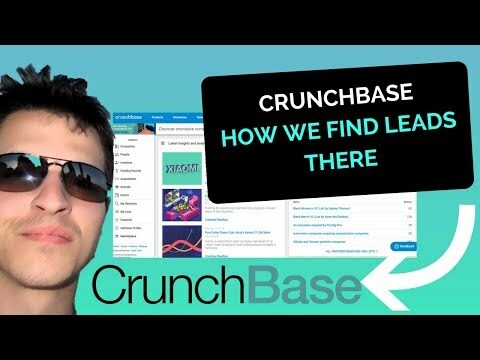 This post reveals how to find leads on crunchbase and how to approach them. On Crunchbase there’s a lot of useful information about funding and other company data. You can use it for free to get the basic idea of the company, find a decision maker and use a google chrome Hunter extension, to get emails. Then you can write awesome email, referencing Crunchbase as well as some other information about investors and get much higher open rates, and responses than you would find only generic information. Crunchbase is a great startup database with the list of startup companies, that got recently funded. Perfect directory for your cold email outreach and a great way to generate b2b leads – a true b2b lead generation machine. Cold email is part of the outbound sales channel, however it’s one of the most underrated strategies for sales. 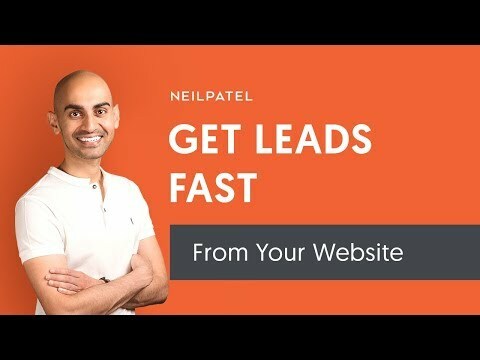 You can check out this video, if you’re interested in the first sentence, and how we write it for our best sales emails. Hopefully this was helpful, and if you want to see more behind the scenes videos, just comment below, and let me know, what questions you might have. As always, cold emails can bring you a lot of leads, but only if done correctly so make sure to check out my company In Sales Academy, where we do outbound sales, that allows businesses to predict revenue. 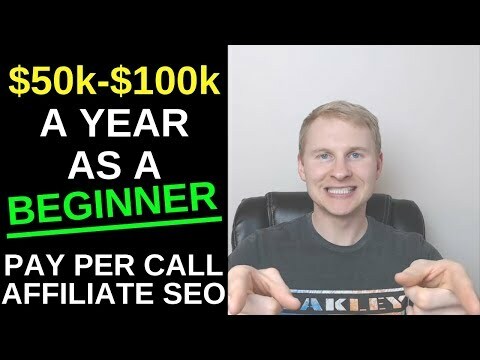 Matt Wacek goes in depth to teach you how to start your own pay per call affiliate and lead generation SEO business from absolute scratch in 2019 and scale to $50k-$100k+ per year. 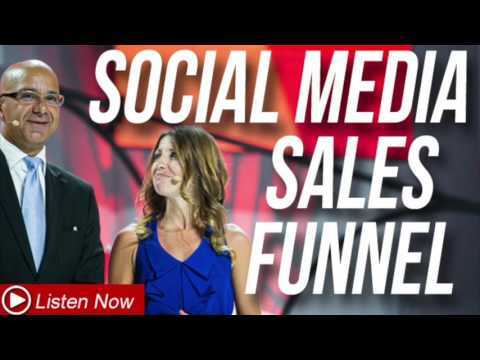 I’m a digital marketing entrepreneur (built & sold my lawn/landscape/snow business from 2011-2016) documenting my journey of growing my marketing company and sharing my daily life to show what’s possible with internet marketing. Legal Disclaimer: This video is intellectual property of Diversified Media Brands, Inc. We assume no responsibility or liability for any errors or omissions in the content of this channel. This content is for educational purposes only, and is not tax, legal, or professional advice. Always do your own due diligence. Any action you take on the information in this video is strictly at your own risk. Some of the links mentioned are affiliate links and we receive a commission for sales. 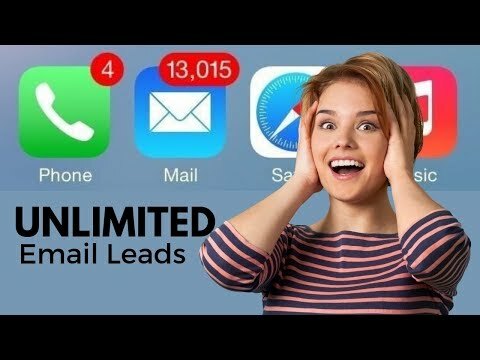 All it takes is a click of a button with Find That Lead and you’ll have unlimited leads! 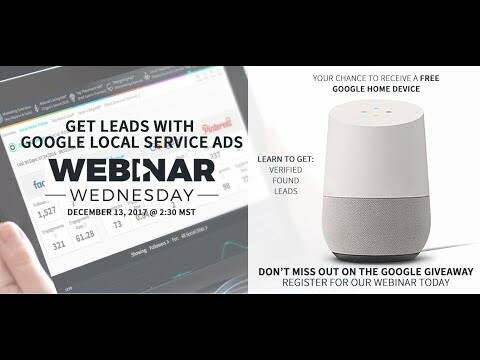 You need to get the prospector tool, however, you could get the free edition first and then Find That Lead will email you some offers for cheaper plans that have fewer credits each month that include the Prospector tool. Mondays – Money Mondays – https://goo.gl/ZqQMtX – I show you step by step methods on what you can do to make money while you travel. Tuesday – Tech Tuesdays – https://goo.gl/NX88TV The gear I use. From Cameras to must needed travel accessories. Wednesday – Website Wednesday – https://goo.gl/57AMwL – One of the best ways to make money is through websites – I’ll teach you everything you need to know to start unlimited businesses. Thursday – Throwback Thursdays and Answers to Your Questions – https://goo.gl/NTzJJS – I’ve been investing for over 15 years and some investments have failed and some have succeeded. I’ll tell you exactly what I did wrong or right. Fridays – Flying Fridays – https://goo.gl/xmM1NC – I’ll teach you how to travel anywhere in the world for cheap or free. Become a ninja travel hacker! Saturdays – Social Saturdays – https://goo.gl/zW8JGv – Social media is huge right now and if you’re not on top of it then you’re losing out. Follow along on Saturdays for tricks on growing that following! Sundays – Summed Up Sundays – https://goo.gl/BC3BCc – This will be a weekly Vlog where I go through what I was up to for the week.